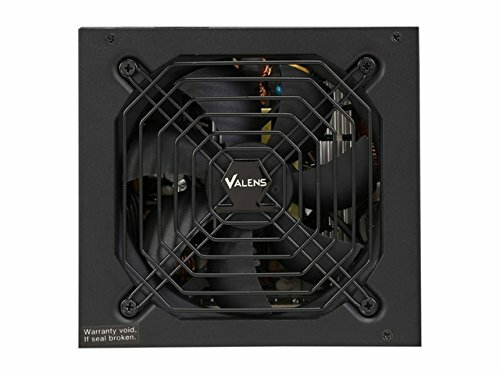 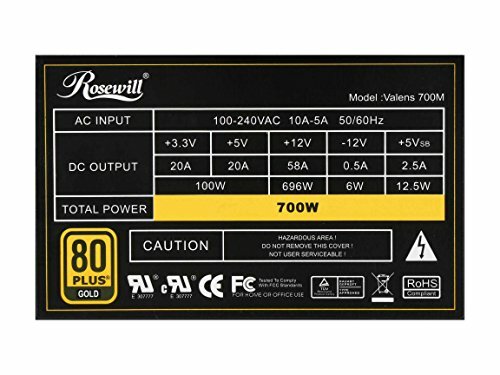 700W is all you need if you have a build like mine. 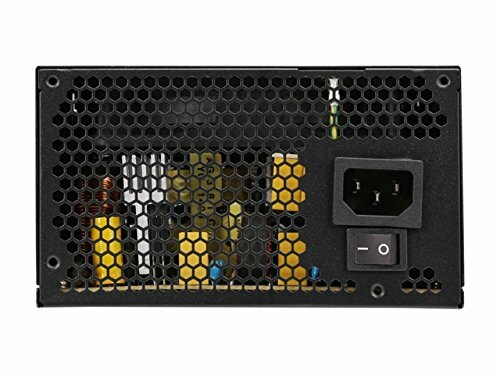 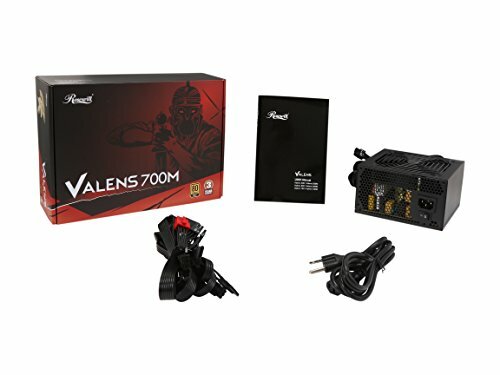 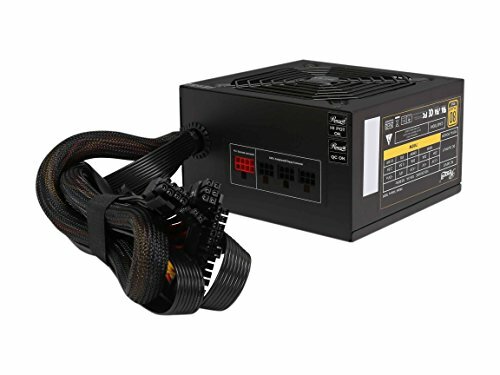 I had read a lot of bad reviews on this particular model on newegg so was a bit reluctant to purchase it, but on sale at $94.99 for a 700W Gold efficiency PSU is a competitive price and went ahead and purchased it. 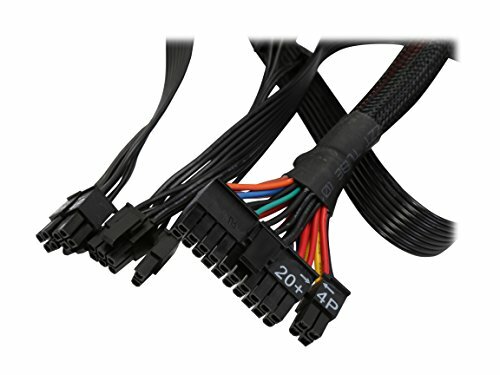 The cables, for the most part are good, but some are a bit too short and the power connector is pretty rigid. 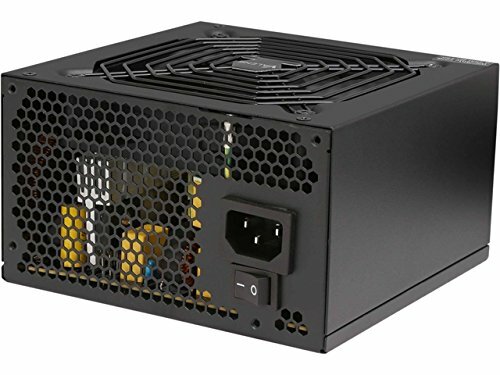 But it does its job and while cable management wasn't the best, despite it being semi-modular, I have very reliant and efficient power feeding my beast GPU and the fan actually does a decent job.